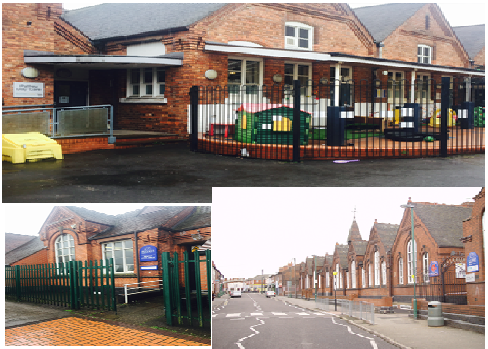 Palfrey Community Association is based from our community centre in Milton Street, Walsall (tel. 01922 649716) (Fax: 01922 641729). Our website is designed to give an outline of our current activities. Please call in or get in touch if you want to join our activities or would like further information. Please click here to contact us. Our Association’s underlying philosophy is one of empowerment, social inclusion and togetherness in the face of adversity, and the need to bring best value and regeneration to our communities through local knowledge and avoiding unnecessary duplication and conflict. You can contact us at the above details for any updates on upcoming events or time table. please like our Facebook page for daily updates on Palfrey Community Association. We are very fortunate to be chosen as the Local Trusted Organisation for One Palfrey Big Local. Palfrey has been awarded £1 Million over 10 years to help make it a better place to live. Residents decide how this money will be spent. We have consulted residents and have had a very successful launch event to showcase the findings. The event saw over 350 people come together and celibrate Palfrey. You can still give us your views and feedback. Health Living centre, Sun Street. includes Aero-tone, Legs Bums and Tums, Aerobics, Box-fit, Stretch and Tone and Circuits. Please look out for updated time table on our Healthy Living Centre link. Our Association aims to bring activities, groups and partnerships together under an “umbrella” organisation, through an inclusive philosophy to bring the best for our local community. We are also mindful of the need to demonstrate best value in both financial and community development terms. Our Association advocates that it is important that we all recognise - and indeed celebrate - our different social and cultural backgrounds, but that at the same time we must also see ourselves to be part of “one community”. Our multi-cultural approach aims to both celebrate diversity and to find common solutions and greater understanding. We appreciate that there is sometimes a need to incorporate different approaches, and the importance of “discreet” or “closed” activities to enhance and preserve cultural strengths and diversity - but that this must be seen within the wider context that we all live within “one community”.